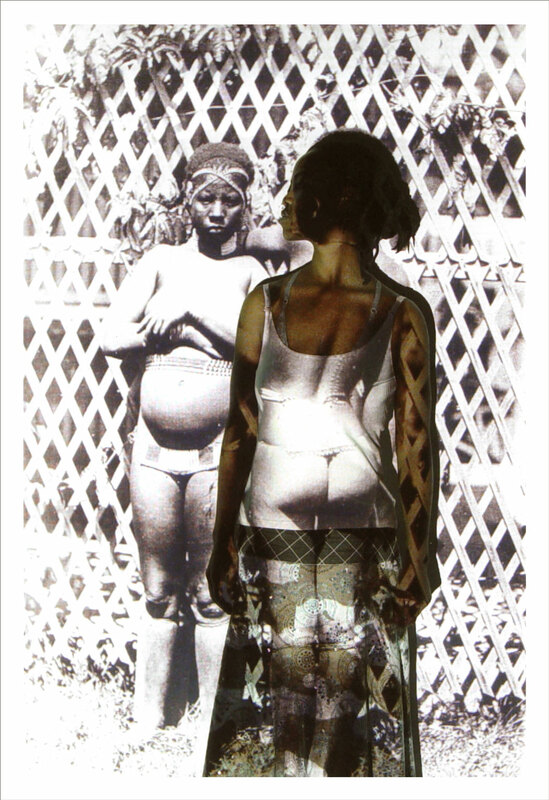 Nomusa Makhubu’s practice employs and interrogates the medium of photography. 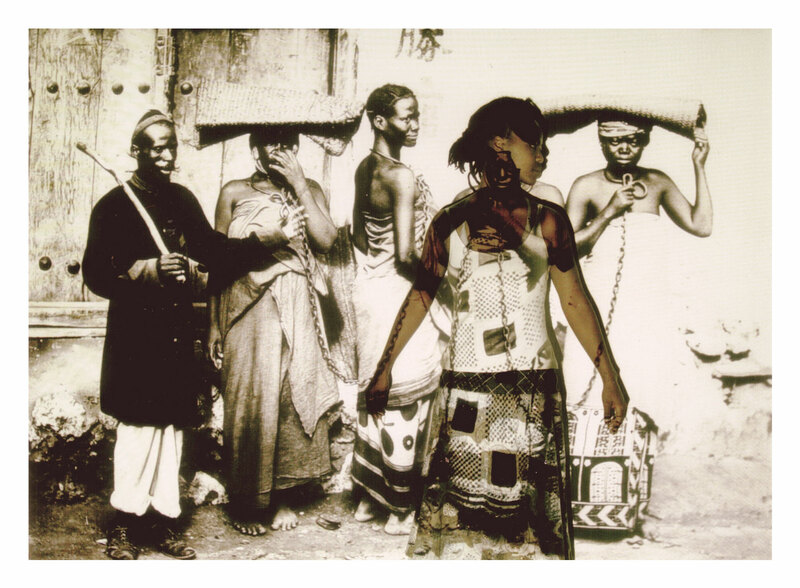 Photo-manipulation, collage and self- portraiture are recognisable techniques which she uses to reflect on issues of identity as constructed from both the colonial as well as the postcolonial African archive. 2014 PhD, Rhodes University, Grahamstown, South Africa. 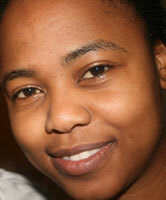 2012 PGDHE (Postgraduate Diploma in Higher Education), Rhodes University, Grahamstown. 2009 M.A. (Art History), Rhodes University, Grahamstown. 2007 B. Fine Art with distinction, Rhodes University, Grahamstown. 2010 DreamSweepers, Artspace: Johannesburg, South Africa. 2008 Iso Eliphandliwe, Alliance Française, Johannesburg, Pretoria, Durban, Port Elizabeth, Cape Town (South Africa), Mbabane (Swaziland) and Lesotho. 2015 Trek: Following Journeys, SMAC gallery, Cape Town. 2014-2015 Nelson Mandela Metropolitan Art Museum Biennale, Port Elizabeth. 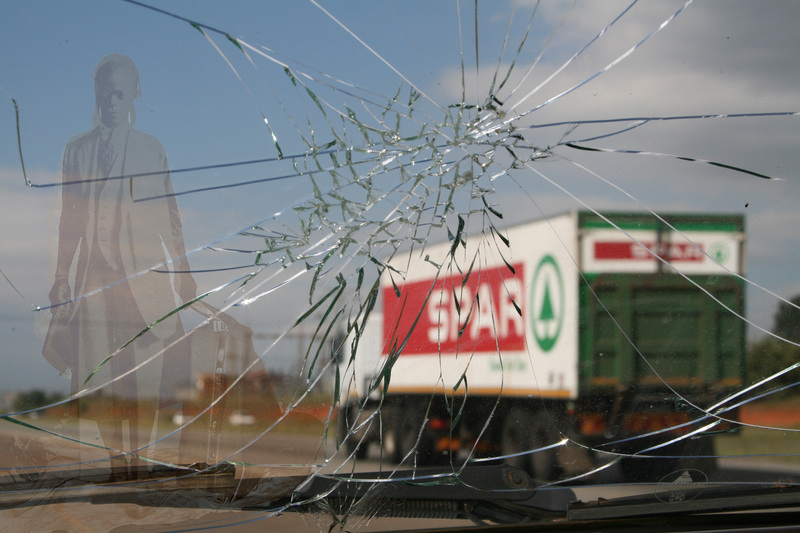 2014 Blood, Sweat and Tears, ABSA Art Gallery, Johannesburg. 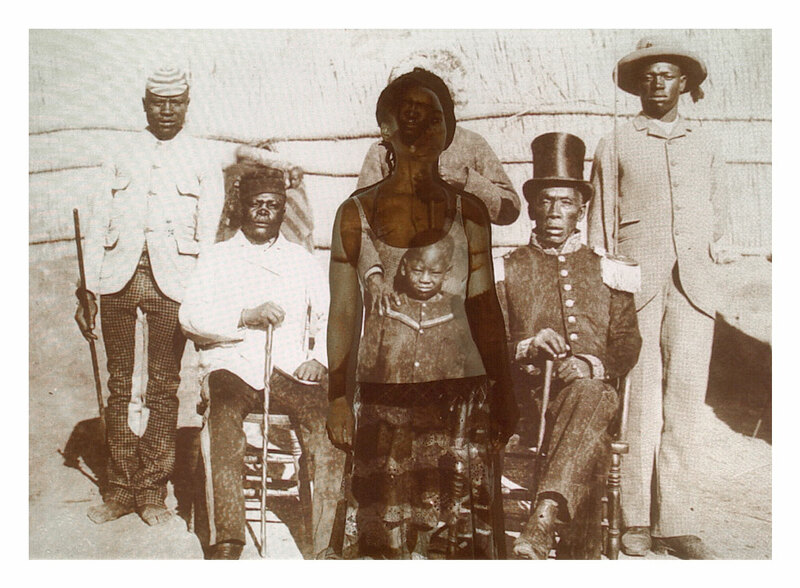 2014 Twenty: Contemporary South African Art, The Appalachian State University, North Carolina, USA. 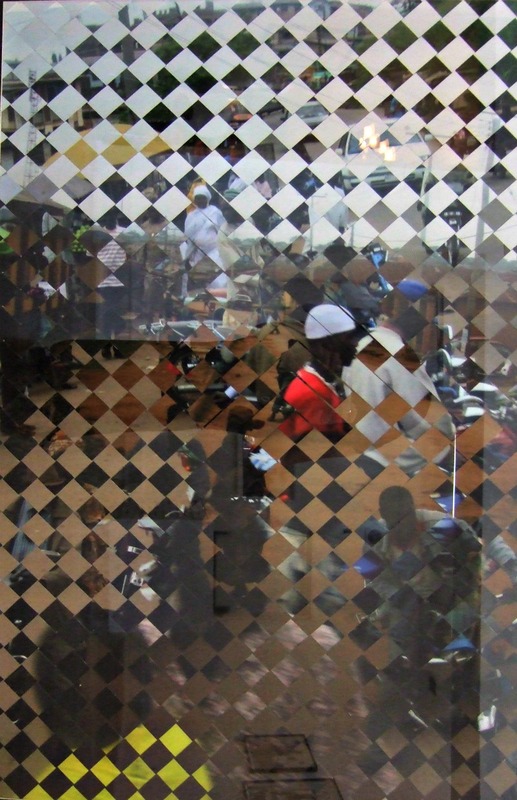 2014 Dak’Art Biennale, Dakar, Senegal. 2014 Actuality & Illusions, Erdmann Contemporary, Cape Town. 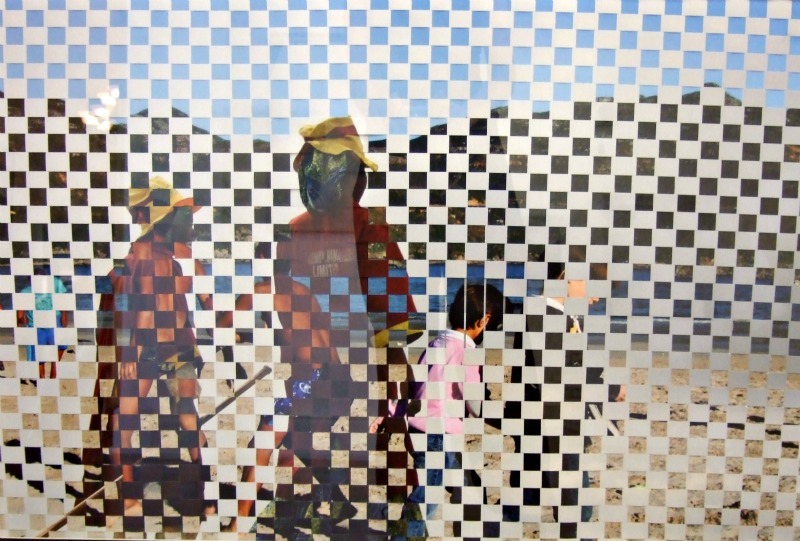 2014 Co-Existence, Erdmann Contemporary, Cape Town. 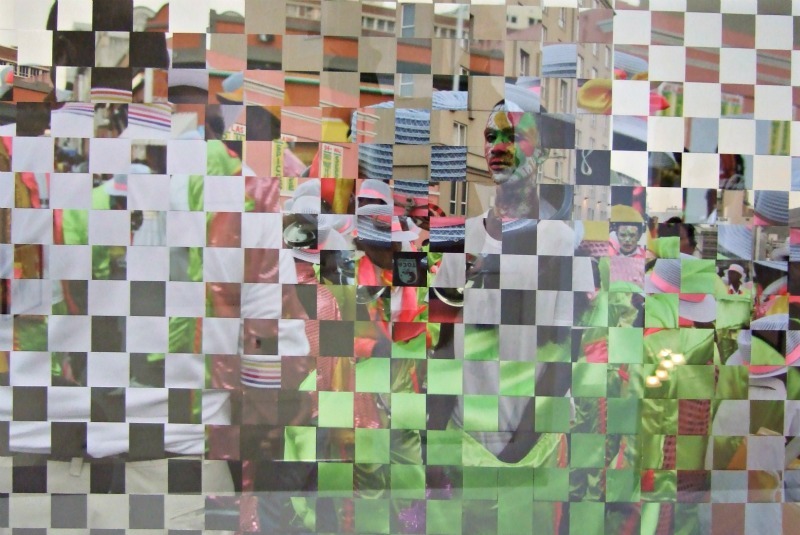 2014 Silk and Steel, Galerie NOKO, Port Elizabeth. 2015 Am I Not a Man and a Brother? Am I Not a Woman and a Sister? 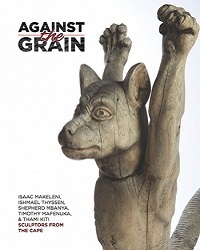 Group exhibition, Archer Gallery, Clark College, Washington, USA. 2013 Am I Not a Man and a Brother? Am I Not a Woman and a Sister? Group exhibition, James Harris Gallery, Seattle, USA. 2013 Crossing the Divide, Erdmann Contemporary, Cape Town. 2012 Dali International Photography Exhibition, Dali, China. 2012 Re-Sampled, Absa Gallery, Johannesburg. 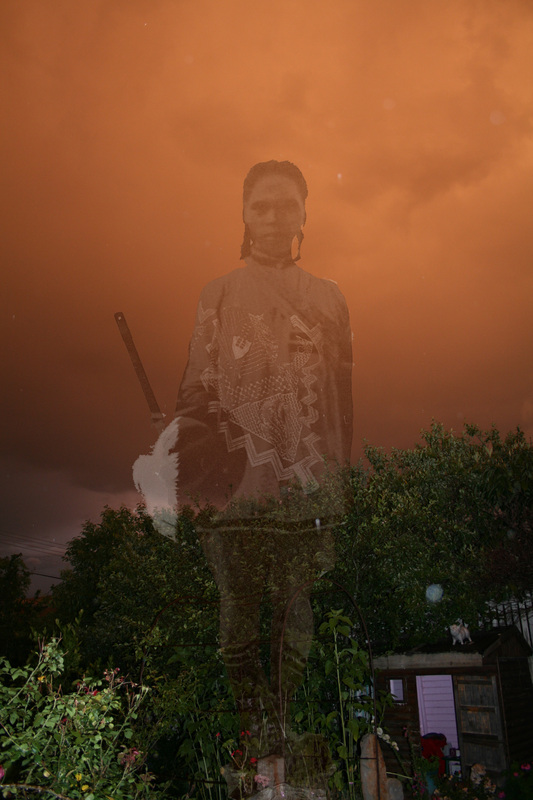 2011 Water, Performance in collaboration with Injairu Kulundu, Grahamstown. 2009 Photoquai, Musee du Quai Branly, Paris, France. 2009 Umahluko, Cape ’09, Cape Town. 2009 The World Needs Us, Centro Luigi di Sarro, Rome, Italy. 2008 Hollwood, Nollywood, Bollywood, ArtSpace, Johannesburg. 2008 I Love Jozi, Gallery Béatrice Binoche, Reunion Island. 2008 Construct, Unisa Gallery, Pretoria, Nelson Mandela Metropolitan Museum, Port Elizabeth and Settlers Monument, Grahamstown. 2008 Four Tales, Gallery MOMO, Johannesburg. 2008 Glimpse, Bean Bag Bohemia: Durban. 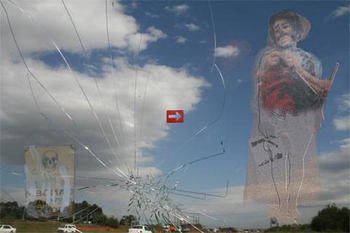 2008 3 Years, ABSA Gallery, Johannesburg. 2007 - 2011 Art From The Ground Up, Hanover, Germany and Kuopio, Finland. 2007 Spier Contemporary, Spier, Cape Town and Johannesburg Art Gallery, Johannesburg. 2007 Jeune Creation, Galerie Jeune Creation, Paris, France. 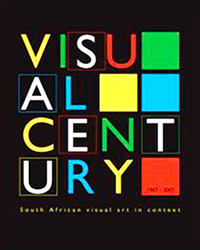 2007 Contemporary Visions Of Southern Africa Exhibition, Pretoria Museum, Pretoria. 2007 Sasol New Signatures, Pretoria Art Museum, Pretoria. 2007 Faces to Face, Joint exhibition with Javier Maltos Galves, Internationale Cite Des Arts, Paris. 2006 Positive, Sun International/ Tapologo Aids Hospice Exhibition, Johannesburg. 2005 Brett Kebble Art Awards Exhibition, Johannesburg. 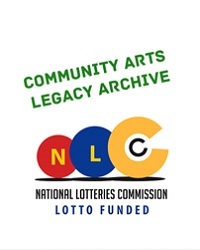 2005 Eastern Cape Artists Exhibition: Paperworks, National Arts Festival Grahamstown. 2014 CAA-Getty International Fellowship, travel to CAA conference and Williamstown, Massachusetts, USA. 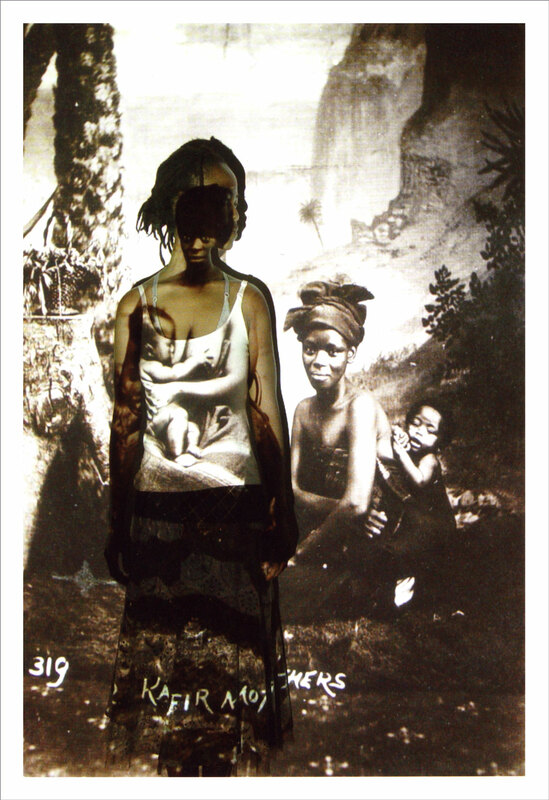 2010 Omooba Yemisi Adedoyin Shyllon Art Foundation (OYASAF) Fellowship, Lagos, Nigeria. 2008 Abe Bailey Fellowship, United Kingdom. 2007-2008 Würth Scholarship for M.A. (Art History), Rhodes University, Grahamstown. 2007 Masters Scholarship, Rhodes University, Grahamstown. 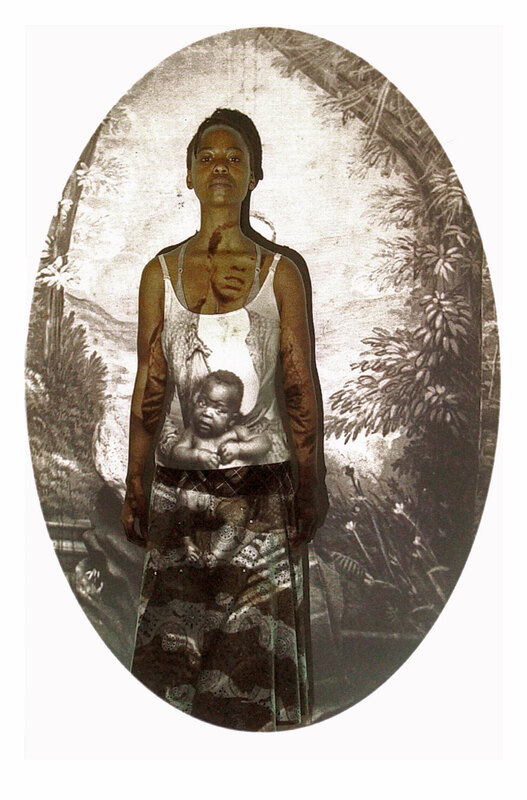 2007 Purvis Prize for Academic Achievement in Fine Art, Rhodes University, Grahamstown. 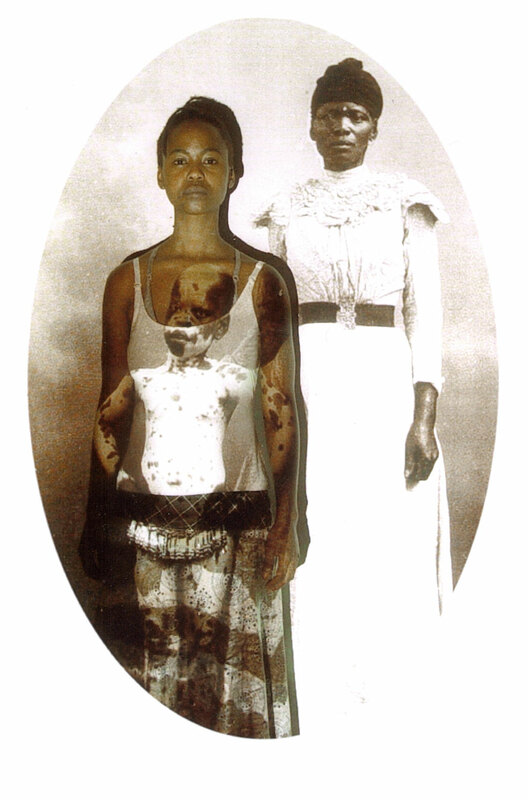 2006 Woman of the Year Award in the “Art” category – Rhodes Amnesty International. 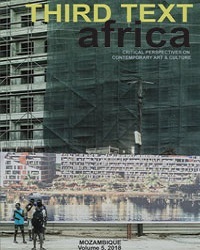 2006 Winner of ABSA L’Atelier, Gerard Sekoto Prize, three-month residency at Internationale Cite Des Arts, Paris, France. 1998 Vaal Show Abstract Work Exhibition, Third Prize, Vaal Triangle.